This is the place for you to invest in students! Connecting to Olivet’s mission through your financial support can be a very rewarding activity. We’ve made it convenient and easy, too. 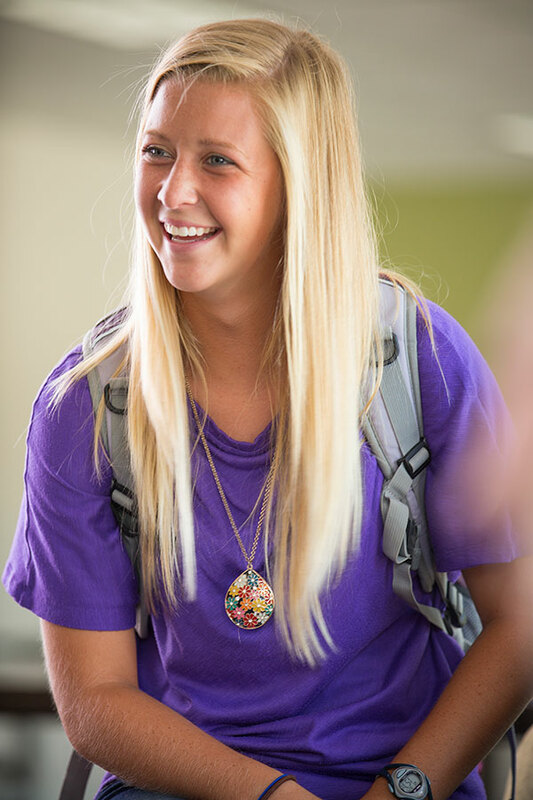 Choose here from among the many ways to support Olivet. We’re happy to assist you in fulfilling your stewardship goals while you help prepare students to serve in our world. You can make an impact right now! Make a one-time gift, or consider the convenience and impact of a monthly gift commitment. You can experience peace of mind while the University makes wise fiscal plans based on your faithful support. Make your commitment now to give to Olivet at a later date. Simply go to our online giving form and choose "One Time Only, Delayed" in the "Charge Type" box. Or, contact us by email or by phone (815-939-5171) to schedule the fulfillment of your gift. Many companies will match the charitable donations of their employees. Check with your human resources department, fill out their form and send it to us with your gift (separately if you’re making an online credit card gift). Search to see if your company will double or triple your impact! Explore the possibilities of supporting Olivet through the gift of other assets — personal property, stocks, mutual funds, real estate and more. Learn about these creative options here, or call our Development office to discuss them. Olivet employees invest in student lives in many ways, including gifts through Friends of Olivet Annual Giving. You can help provide scholarships and support academic programs. To enroll in or change your payroll deduction, click here and login with your network username and password.